Need a vacuum? 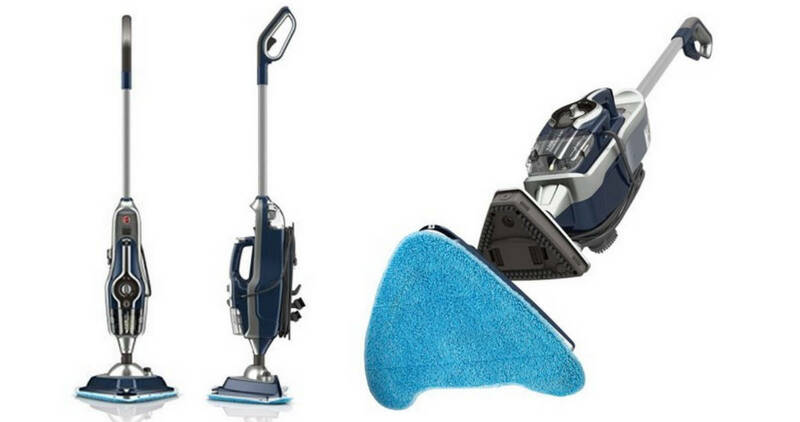 Walmart is currently offering the Hoover Floormate SteamScrub vacuum for $44.99 (regularly $120.99)! This hard floor cleaner comes with pads and solution, a tile and grout scrub brush, and carpet glider attachment. Plus, it’s lightweight (6.8 pounds)! This vacuum is currently listed on the Home Depot for $97.84, so grab it from Walmart for the best price. Note: This price may change at any time. Shipping is FREE!